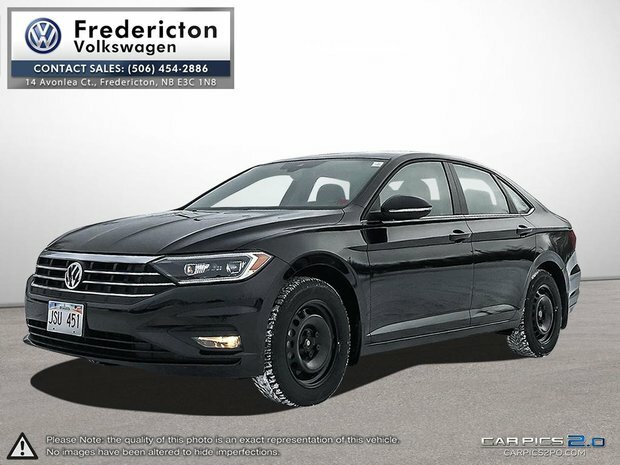 DEMO DISCOUNT | BUY BELOW COST| SNOW TIRE PACKAGE | LIKE NEW This vehicle has been in our demo fleet and well cared for. It's cleaned regularly and has been inspected by our team after eash use. 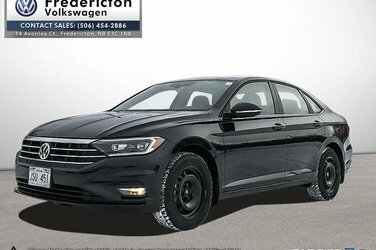 If your looking for a 2019 Jetta and want to buy at below cost while taking advantage of all the incentives available one of our loaners is the deal you've been looking for. Save Big!!! !